A man has been found guilty of killing his unborn baby by stamping on the stomach of his pregnant ex-girlfriend. 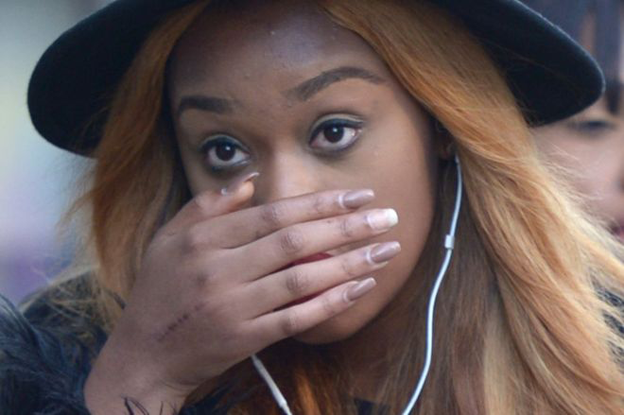 Malorie Bantala, 22, was ambushed outside her Peckham home by Kevin Wilson, 22, and a teenager on 15 June. She suffered life-threatening internal bleeding and a fractured hand. The baby boy was delivered stillborn. 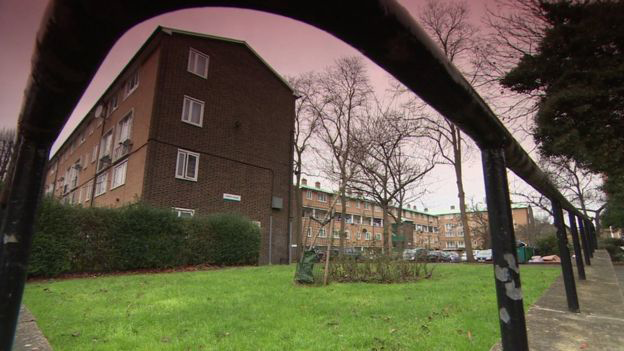 Wilson of Longfield Estate, Bermondsey, and his 17-year-old accomplice were both convicted of child destruction and causing grievous bodily harm. Their actions were described as "incomprehensibly evil" by Malcolm McHaffie of the Crown Prosecution Service. Miss Bantala, who was 32 weeks pregnant, had been buying decorations for her baby shower before the attack. As she approached, Wilson - a teaching assistant - and his accomplice emerged from the bushes outside her flat, where they had been lying in wait with their faces hidden in crash helmets. Jurors were told they launched a brutal attack, targeting Miss Bantala's bump as she lay curled up on the ground, trying to protect her unborn child with one hand. "Joel never got to meet me properly, never know how much I love him. "I will never get to see him smile, watch him get his first tooth or to take his first steps. I will never get to watch him at university or see him graduate. "I will never get to be the mother of the groom. I love my son so much words cannot describe it. The moment Joel was taken from me I lost everything." Miss Bantala, a Marks & Spencer worker, told the Old Bailey: "I had screamed 'Kevin' for him to stop but he continued to kick my stomach. They were harsh kicks." Afterwards, they made off on the youth's Vespa scooter, which was never found. When the verdict was returned, Miss Bantala jumped from the well of the court and screamed at Wilson: "I'm going to kill you. You don't understand. I hate you. Drop dead." She then ran from the court in tears. 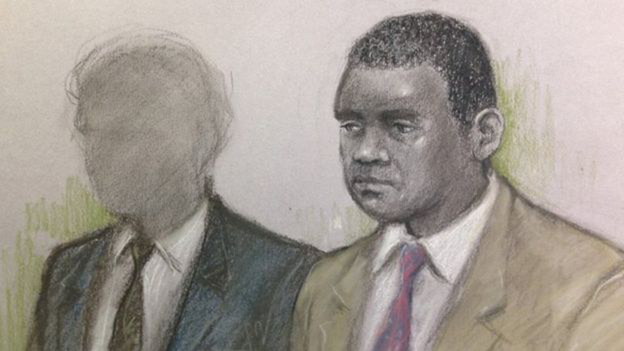 Jurors had heard how Miss Bantala had been in an on-off relationship with Wilson and had turned to him for comfort after the death of a nephew from sickle-cell anaemia. She decided to keep the baby, despite Wilson's repeated attempts to persuade her to have an abortion because he was not ready for fatherhood. Wilson apologised for his behaviour as he told jurors: "When I look back on it now, I could have behaved much better." Judge Mark Lucraft QC adjourned sentencing to a date to be fixed in February. The maximum sentence for the offence of child destruction is life.